Sprinkles may have opened the world’s first cupcake bakery right in the heart of Beverley Hills, but now they’re into ice cream and everyone is losing their *scoops*. 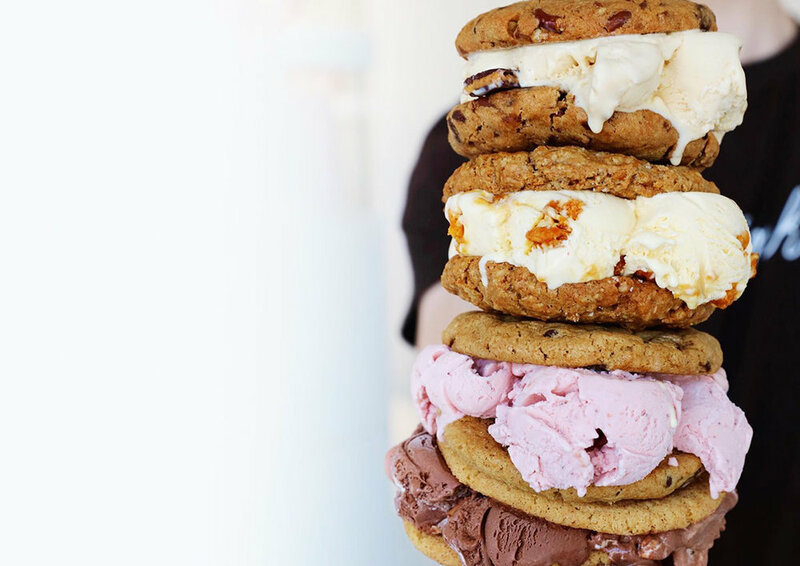 With long lines of devoted fans (from Britney Spears to Michael Strahan & Blake Lively), Sprinkles is now shipping their insane ice cream loaded with cupcakes & stuffed between giant cookies for the FIRST. TIME. EVER, making their desserts a trend that never fades. KEY WEST's Most Famous Key Lime Pie!